Nokumbaya is a non-profit organization which has run missions to some of the most remote areas of the world. We provide child wellness screening and primary care services to villages in Haiti and Belize. Our primary care mission to Belize is under the direction of Edward Briggs, DNP, and our mission to Haiti is under the direction of Frederic Guerrier, MD. Our program is modeled on the U.S. EPSDT rural public health program: Early, periodic screening, diagnosis, and treatment. Our commitment to these schools assures that not only are we treating disease as we find it, but by regular assessments and education, we can help to prevent disease as well. 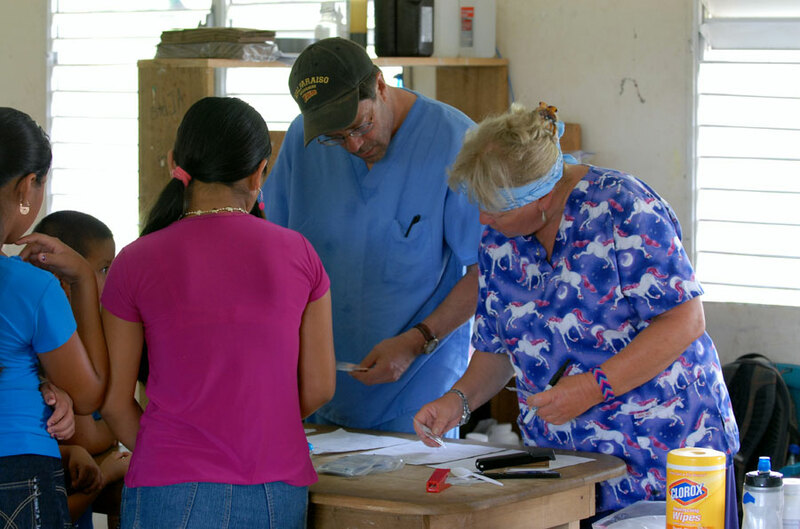 In all our clinics, we work under the authority of the Belize Ministry of Health and the village health care workers are an integral part of our medical team. We strive to make our clinics safe, fun, and efficient – in that order. We have been able to run missions to some of the most remote areas of the world. 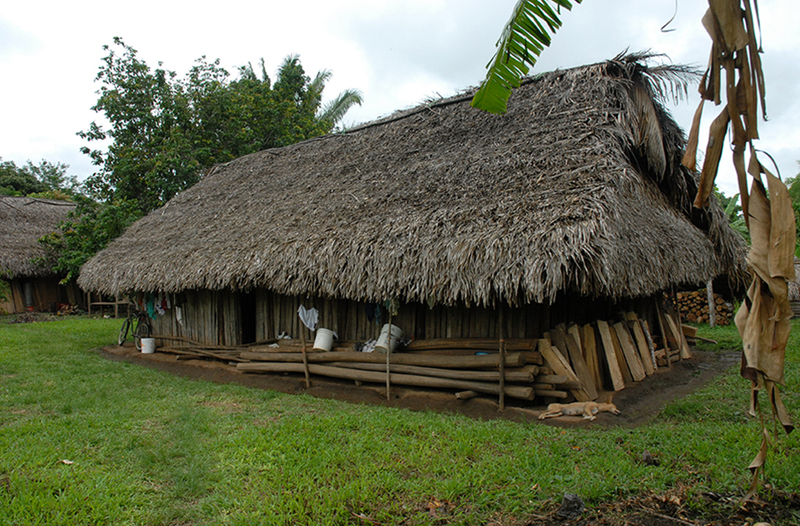 These include Salem, India; a village deep in the Amazon; and our current focus, Belize and Haiti. In southern Belize we visit local three local schools twice a year and twice a year we run a full medical clinic in San Pablo, a small Mayan village deep in the Belizian jungle. All contributions are tax deductible for state and federal taxes. All donors will receive an acknowledgement letter. We have been able to run missions to some of the most remote areas of the world. These include Salem, India; a village deep in the Amazon; and our current focus, Belize and Haiti. In southern Belize we visit three local schools twice a year and also twice a year we run a full medical clinic in San Pablo, a small Mayan village deep in the Belizian jungle. 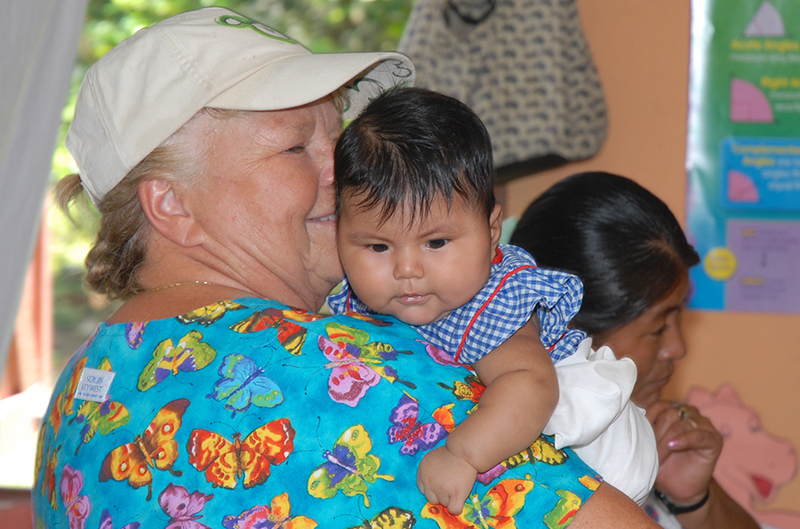 Every penny we raise goes to buying medications and providing medical care to the people who visit our clinics. We pay our own way; every member of a mission trip pays (or raises money for) his or her travel expenses, housing and food costs. Nokumbaya, Limited is a 501(c)(3) nonprofit corporation.